2014 has been kind to horror games. Developers have come up with strange and unique new ways of scaring people, which has led to some truly amazing experience that you must enjoy. A treasure trove of horror games came out this year, but the following three easily take the cake with their novel twist of the horror genre. So, turn out the lights, put on your headphones, and prepare for some mental scarring. The seminal 1979 film oozed creepiness and tension with just one Xenomorph. Video games have tried to emulate that atmosphere for decades but failed quite spectacularly until now. Only one Alien is your enemy here, and it’s the perfect predator. You don’t have any weapons or resources to take it down, so you have to be smart. It captures the spirit and essence of Ridley Scott’s film and then some. Yes, the game is a bit too long and sags in the middle. 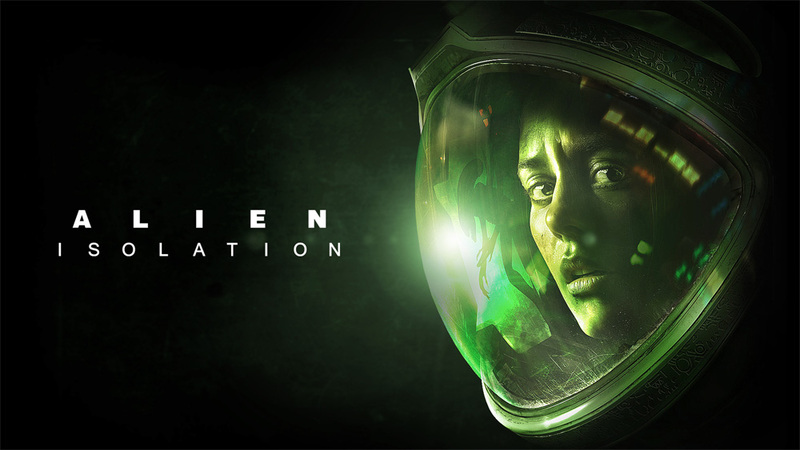 However, if you love horror and want to be scared witless by the Xenomorph, this is the game for you. Things are going bump at night, so you have to investigate. The twist here is that you’re a two-year old child with a teddy bear. 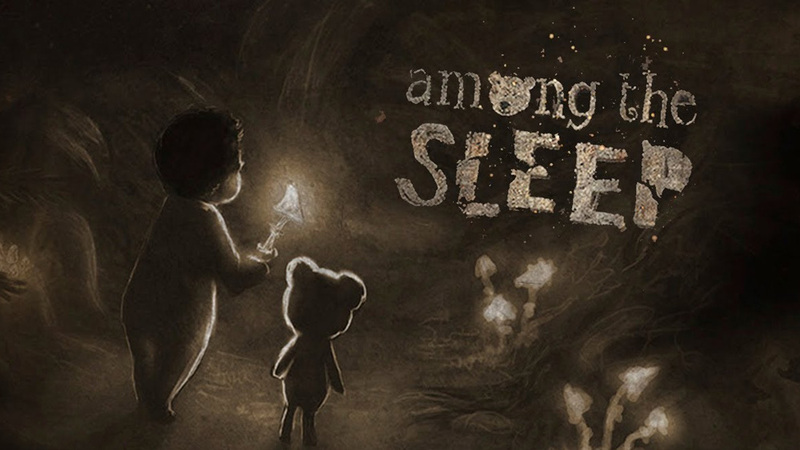 This indie title has won hearts of critics throughout the Internet, for it offers a truly tense, creepy feel that so many games aspire to. The vulnerability of being a two-year old and the oppressive atmosphere make for an excellent experience. The only problem is that it’s a bit on the short side, clocking in at a meagre 90 to 120 minutes. Still, it’s a great experience that you can’t really have anywhere else. If you’re into horror, you’re probably already a fan of H.P. Lovecraft. The man is responsible for cosmic horror and giving new meaning to the word “eldritch.” He has inspired many tributes, including the most excellent Call of Cthulhu: Dark Corners of the World. The latest and greatest is a fantastic adventure game that has you solving a supernatural murder mystery. The game creates a mesmerizing atmosphere with its visuals and storytelling that you won’t find anywhere else this year. It hides an insidious tone underneath its idyllic setting, resulting in an experience that will leave you feeling uneasy and anxious even after you’ve stopped playing. If you only have time for three horror games this year, these are the three to play. Other great games include Outlast, The Evil Within, and Daylight, among many others. So, grab yourself a pair of clean underwear and get ready to be scared out of your wits.